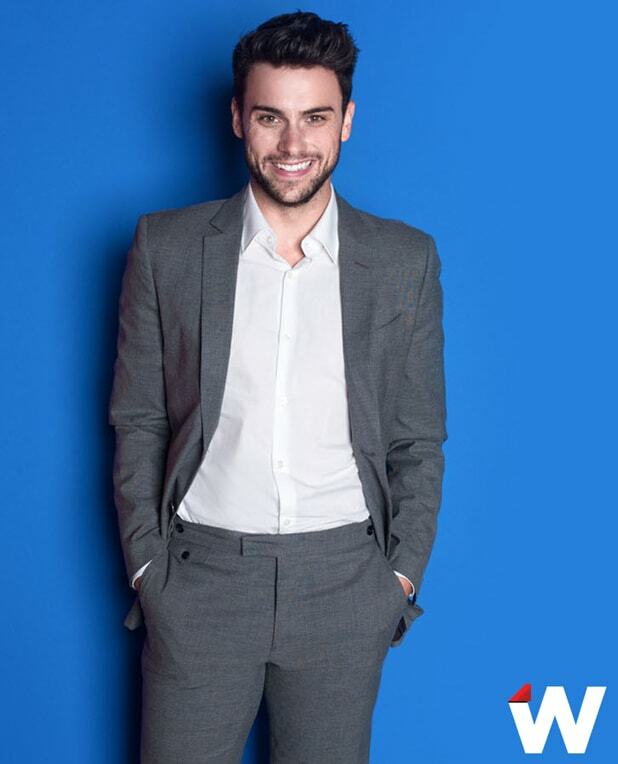 The craziest moment for Jack Falahee during the first season of “How to Get Away With Murder” came the first time he was recognized in the supermarket, and the most rewarding came with the reaction he’s received from the LGBTQ community for his portrayal of a duplicitous law student who happens to be gay and proud. But it didn’t take a fan in the produce aisle or a letter from a closeted teen for the 26-year-old Michigan-born actor to realize that the Peter Nowalk/Shonda Rhimes show starring Viola Davis just might be something special. They did. With Viola Davis leading the cast as attorney and law professor Annalise Keating and Falahee as one of the interns who become embroiled in a murder plot with Keating, the show’s pilot set a record for DVR playback, while Season 1 won AFI, Image and SAG Awards, along with Emmy nominations for Davis and Cicely Tyson. Falahee said he’s sworn to secrecy about the second season, though he did let a few things slip. “The show picks up right where we left off,” he said. “We find out who killed [neighbor and murder suspect] Rebecca in the first episode back, which is very exciting.” And there’s another development that might come as a surprise, considering that Falahee’s character, Connor Walsh, was seen by the other interns as ruthless and self-centered in the first season. “I think that you start to see the students become friends, which is interesting,” he said. 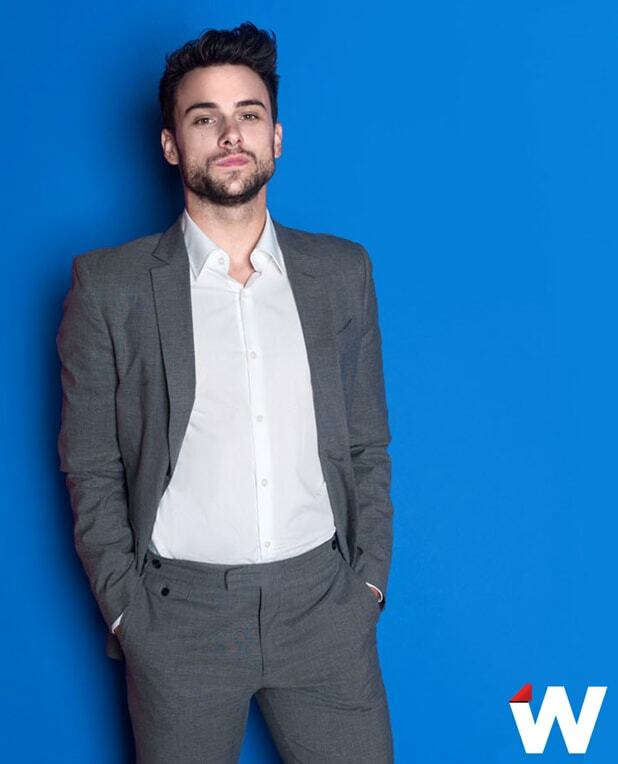 See more exclusive photos of Jack Falahee here and complete Fall TV Issue coverage here.